How often do you get a sport which is “exactly what it says on the tin”? The truth is pretty often, given such examples as football, baseball, etc.…as well as netball! Netball is a competitive activity with roots dating back several centuries. The sport bears a striking resemblance to basketball in many ways, featuring an indoor court, netted hoops, and a game clock. The traction this sport has gained amongst athletic enthusiasts as a fast-paced, exciting alternative to other mainstream sports has contributed to its renown in the modern world. 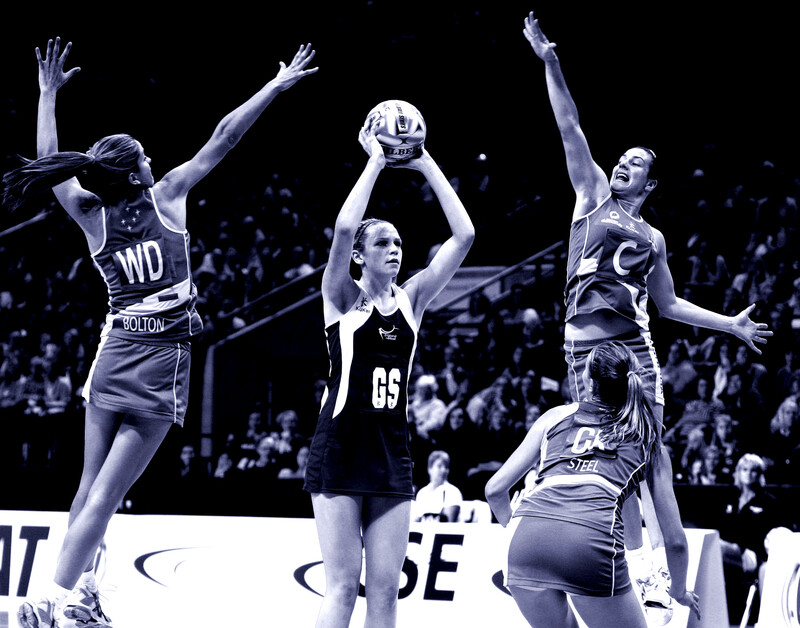 Today, the height of netball’s popularity is among Commonwealth countries, including Australia, Britain, Canada, and New Zealand. However, this is not to say that netball is not enjoyed globally, both competitively and recreationally. A History: More than just a Basketball Clone? Netball is another sport that helped break boundaries between women and athleticism. Given that netball and basketball share a common ancestry in development as a sport, the similarities between the two independent activities are not unexpected. As previously mentioned, both sports utilize an indoor court as a choice playing environment, involve scoring via netted hoops, and play out on a time crunch. The similarities of the two sports can be traced back to the late 19th Century, when basketball was in the early phases of its development. Variations on this classic American sport began to manifest themselves, and women’s basketball began to rise as a standalone entity during the same time period. Over the next few decades, women’s basketball itself also began to differentiate in rules and playstyle. In 1893, a variation of the sport engineered by Martina Bergman-Österberg was brought to a Physical Training College in London, but it differed greatly from the women’s basketball that, until that point, had become well-known in certain parts of the world; this version featured a playing field outside and on grass, and the baskets took on a new design that bore a closer resemblance to modern netball nets! 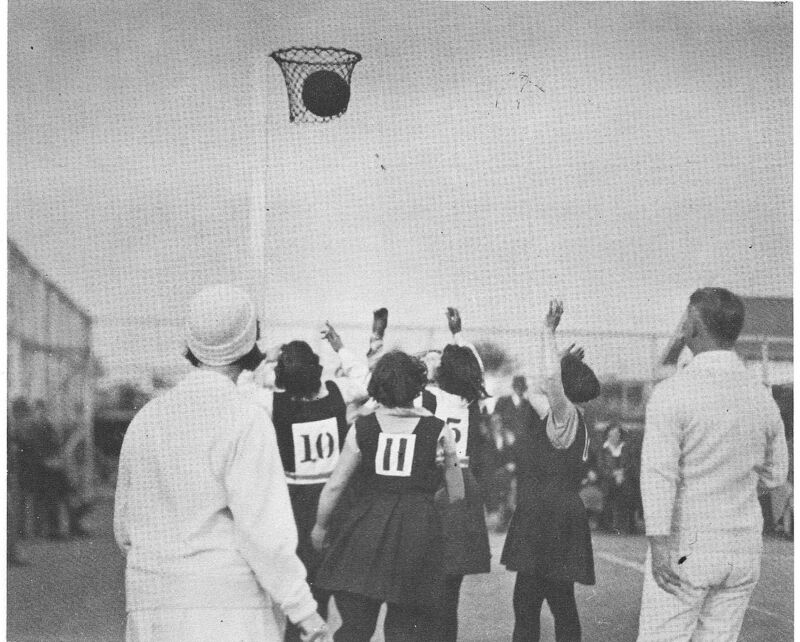 The differences between this new form of women’s basketball and the more common variation of the sport ran so deep, Österberg ended up creating the first rendition of netball, which received recognition as its own unique sport! Many gameplay and environmental comparisons exist between netball and basketball, but the ball used for play shares significant similarities with that of volleyball! Only surface material (and possibly weight distribution) tells these two items apart! 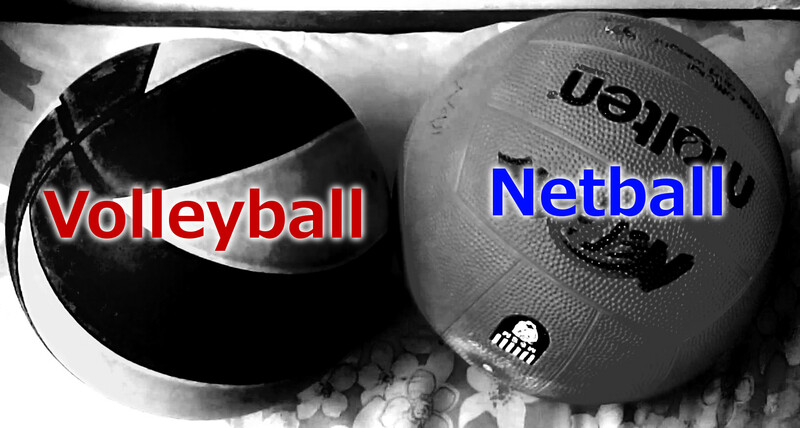 The similarities between netball and basketball are quite evident, but the differences that define each sport as unique are perhaps even more apparent! One of the most critical differences between basketball and netball involves movement and possession of the ball. While a player holds the ball, they are not permitted to move more than 1.5 steps (the landing foot cannot touch the ground twice), and must instead depend on an open teammate to receive a throw. In basketball, a player is permitted to move, provided that he dribbles the ball as he does so; in summary, movement of a player who simply cradles the ball is never permitted across either sport, but netball features further restrictions on top of that. The lack of dribbling as a technique in netball also explains how it was originally “founded” in an outdoor environment during the late 1800s. Fast and competitive, frantic and fun…netball is everything both spectators and players look for in a great sport! The relationship between netball and basketball is most intriguing because it yields perspective on what constitutes their plausibly sparse differences. Netball seems to elevate patience, technique, and tact, where basketball is a greater test of what players can achieve while pressured by time, frenzied movement, and the opposing team’s defense. Ultimately, these two sports do manifest differences that make them each unique. This entry was posted in Basketball, Other and tagged Basketball, basketball blogs, Indoor Sports, Netball, netball and basketball, netball blogs, sport, sports, sports and fitness, sports and history, sports and recreation, sports and training, Sports Archives, Sports Blogs, sports history, sports performance, women's basketball, women's netball, women's sports. Bookmark the permalink.